Ground Reports Fashion Lifestyle How to Wash Wool? While checking out the useful stuff on How to Wash Wool, many are often curious about what temperature they should prefer when washing wool. For sure, it's imperative to come up with a suitable temperate so that the water is warm enough to work up the stain and cool enough to prevent any possible damage to the delicate fabric. Generally, 30 degrees or less is the perfect temperature to wash wool jumpers at. People practice it perhaps just to be on the safe side. But, it's essential if you check the care label on the garment ensuring that you are washing at a temperature that the material can easily withstand. How to Wash Wool in the Machine? Simply, place the wool jumper into the machine. Add some Good quality but Gentle laundry detergent. Use a mesh laundry bag to protect the wool from the drum. 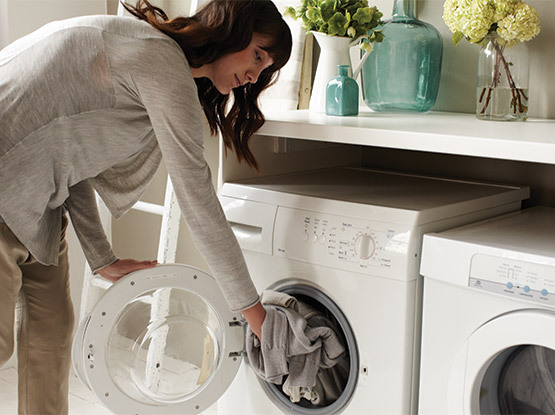 Set the washing machine to either wool cycle or the hand wash cycle. This way, the machine will wash automatically at cooler temperatures and the spin will be much slower to reduce the risk of damage to the material. In case you have unknowingly shrunk your favorite wool jumper, there are some chances to revive it back by gently unshrinking it. When the jumper is wet after washing, just lay it flat on the bath towel and carefully start stretching it. Make sure to secure the edges with sewing pins, then simply leave it to dry. First you need to be very careful while washing the wool that it doesn’t shrink. In case it does, then you can use this method as a last resort. Through it’s a revival technique but it might not return to its originality. And also do it carefully or get it done from someone having good hands over such material because there are some chance of damage. While you are dealing with such material, just keep in mind one thing. The correct garment care is the best option to get along with. Note: in case you prefer the direct traditional hand wash over the machine would, it would simply be a great idea. Hand washing such garments produces great outcomes for sure. 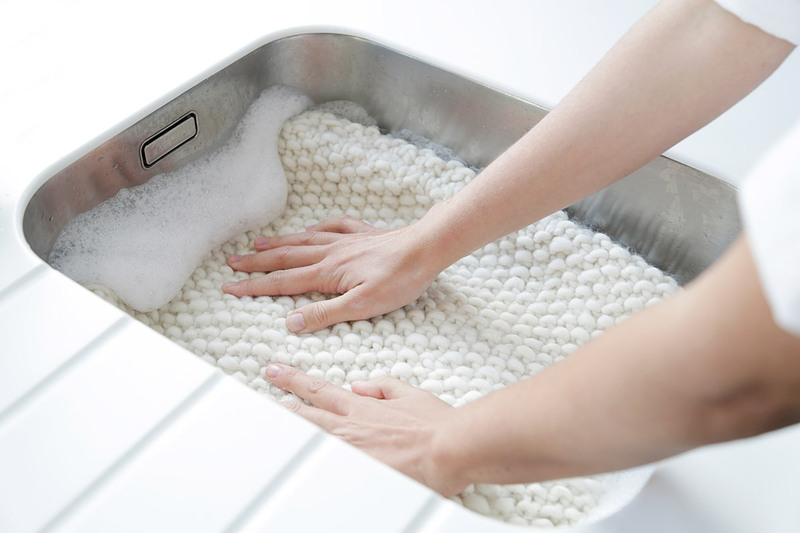 Are you wonder how to wash wool the easiest yet effective way without getting it damaged? Just check this out.